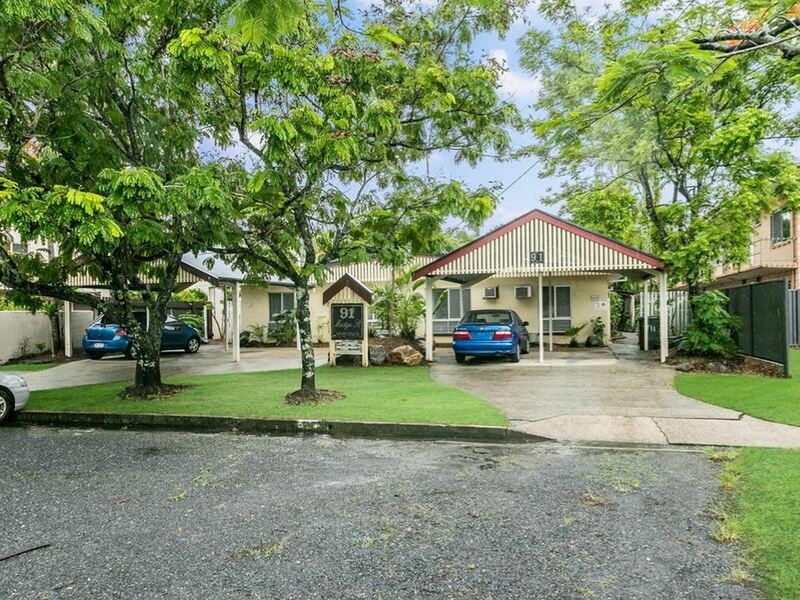 Excellent value, 2 minutes to the city and in a small complex of only 5 units, this 2 bed, 1 bath unit offers a solid investment or an achievable price entry for first time buyers getting in to the market. 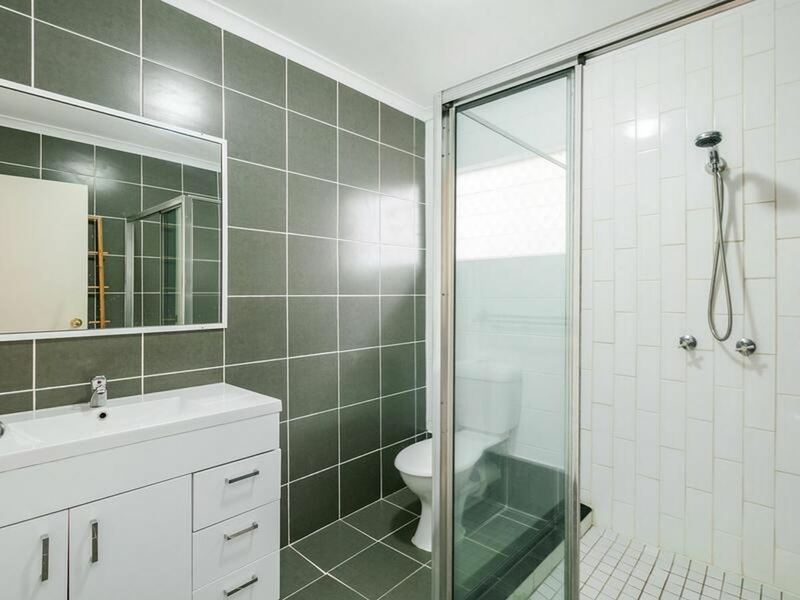 The ground floor unit is tiled throughout, fully air conditioned, security screened, has off street parking & a cosy pool with entertaining area at the back of the complex. 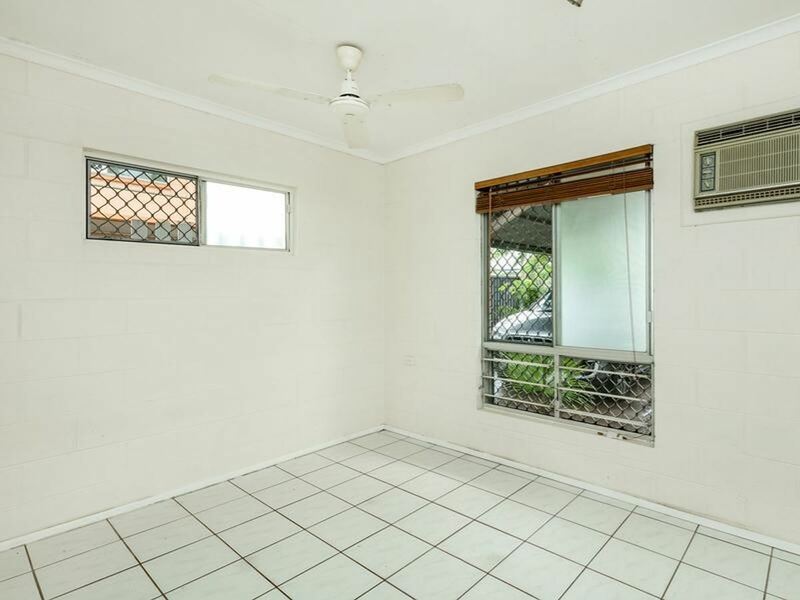 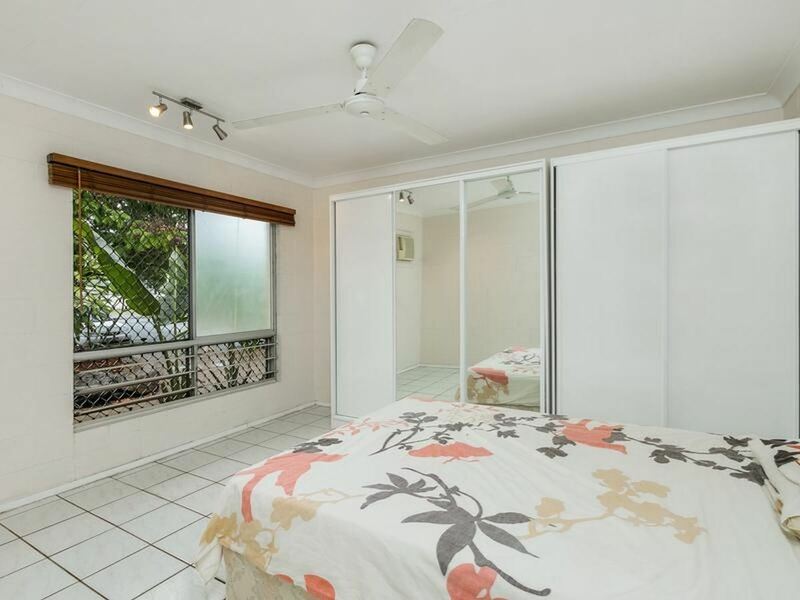 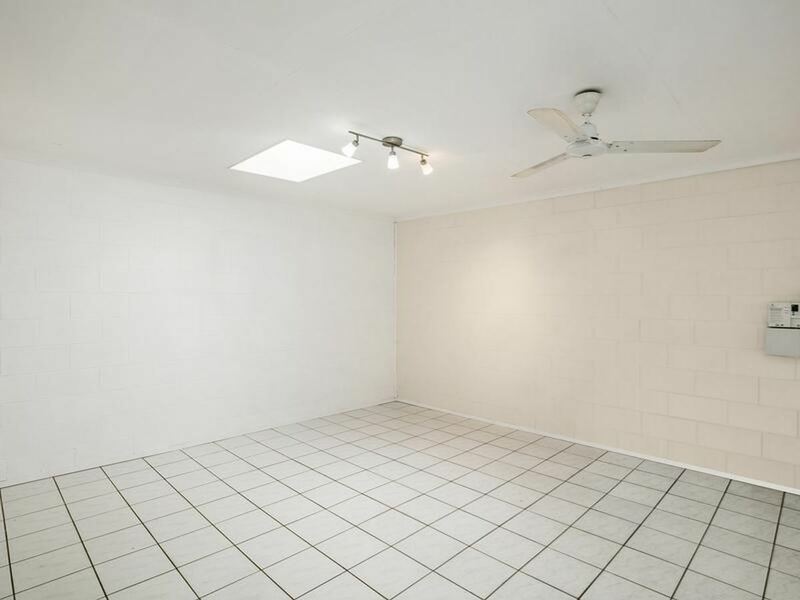 Smart buying is the key to property investment & appraised to rent at $250 per week & the proximity to the city, this unit should be the newest addition to your portfolio or your first step on the property ladder. 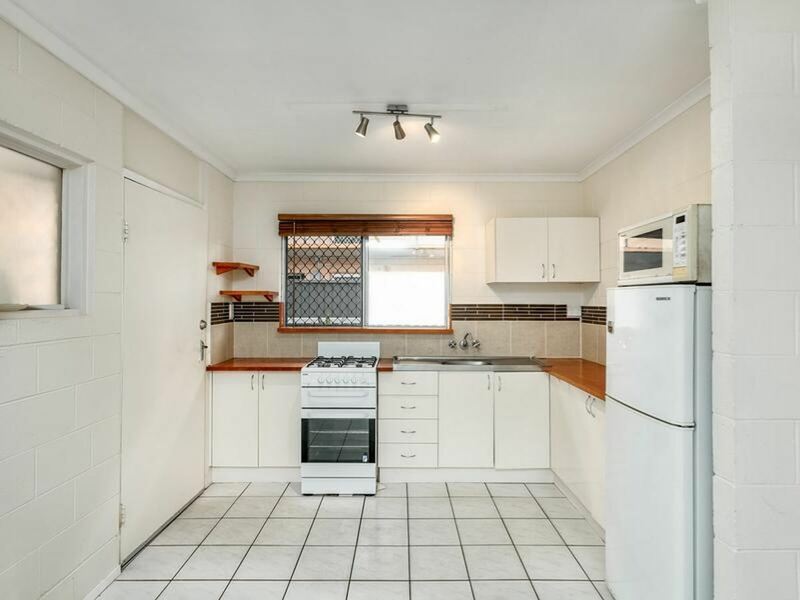 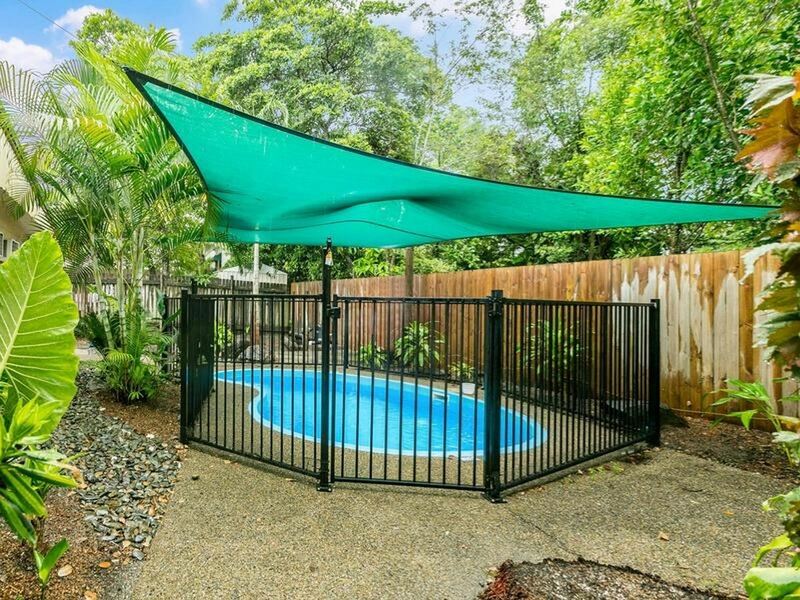 Call Damian Gray on 0416 361 976 for more information or to arrange an inspection.